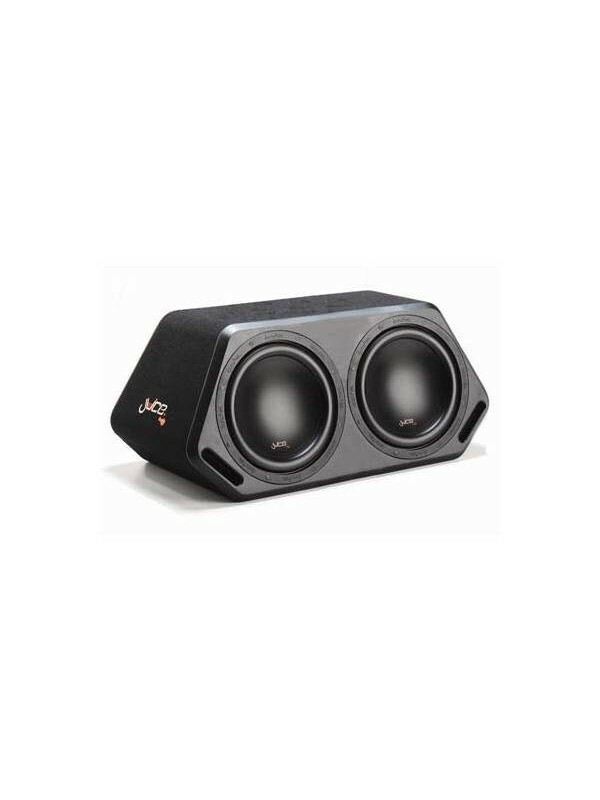 After the Massive success of the Juice A8 Active 8' Subwoofer enclosure Juice Have decided to release the all new Juice D28 Double, YES Double 8' Subwoofer Active enclosure. 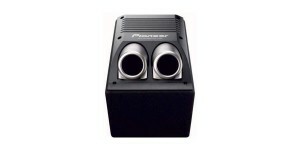 Packing a massive 2000watts output its sure to Pack a Punch and with a very reasonable price tag its a must. 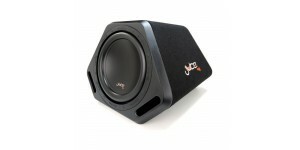 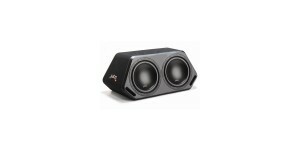 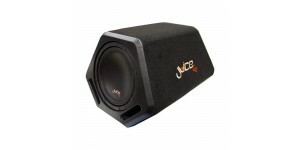 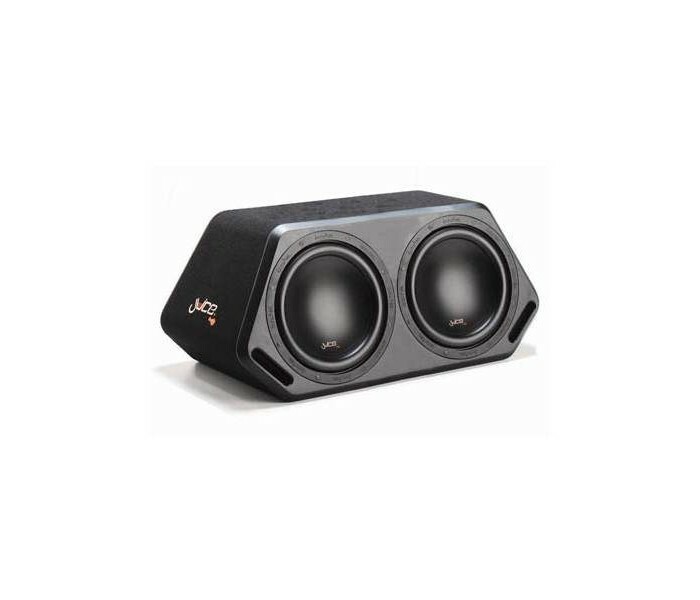 The Juice A12 active enclosure is one of the best sounding b..
Made from the massive success of its big brother the Juice A..
Juice D212 Double 12' Active Subwoofer Enclosure Afte..
Pioneer TS-WX206A Bandpass Active Subwoofer new to 2011 F..